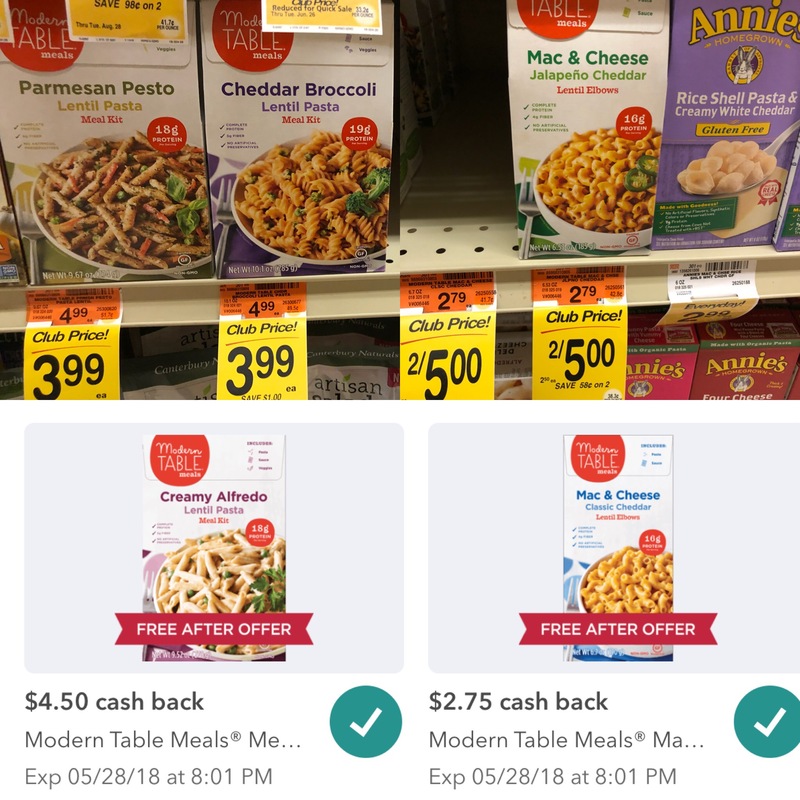 FREE Modern Table Meal and Macaroni and Cheese at Safeway With Ibotta! FREE food? Making a profit -OK! If you have not signed up for Ibotta-this is a great weekend to do it! Coppertone Sunscreen $2.50 @Safeway FRIDAY ONLY! 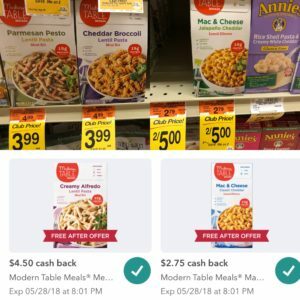 $5 off $15 Frozen Food Coupon at Safeway!!!! Cereal Stock Up Prices at Safeway! $.99 For General Mills Cereals!